Unlimited, until you see results. The most comprehensive, clinically proven pelvic health package that offers unlimited treatments until you see results.  The Pelvic 360 is a 6-month offering that comprises of 1-to-1 targeted pelvic floor therapy, intensive group exercise and regular pelvic health screens. Enjoy the assurance and freedom of unlimited treatment sessions for 6 months until you see results. Receive a treatment plan customized to your unique pelvic health condition. This ensures targeted and visible recovery of the pelvic floor muscles. Our all-inclusive approach encompasses clinical therapy, home-exercise and indirect muscle activation, to ensure that you get the most out of your treatments and see faster results. Regular in-depth pelvic health screen will be done to observe your pelvic progress and make sure you are on track. Women’s pelvic health physiotherapists will take the time to listen to and answer your questions, ensuring that you gain personalized knowledge and guidance to apply to your pelvic health and well-being. 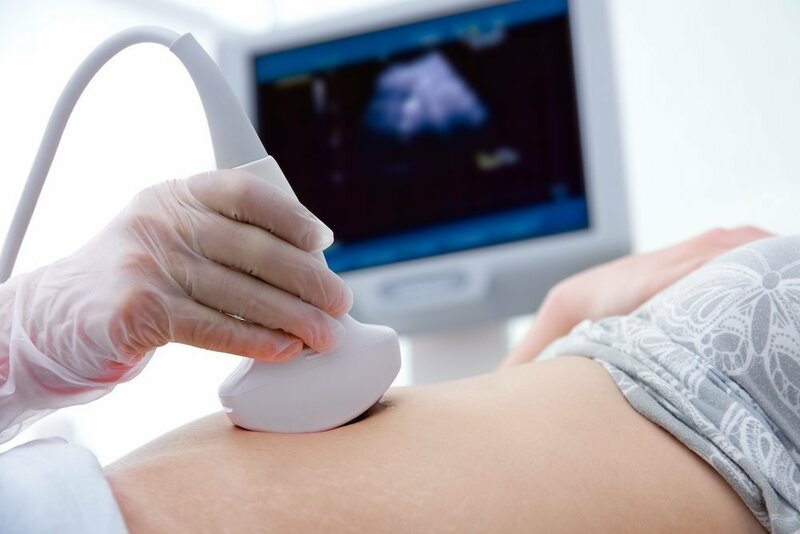 Pelvic 360 starts with a Full Pelvic Assessment, which is a 1-to-1, in-depth pelvic health screen for accurate and thorough diagnosis of your pelvic health condition. After the 60 minutes screen, the physiotherapist will run through a detailed analysis of your pelvic health with you. This assessment is done once every 3 months to monitor your pelvic health improvement. Based on the outcome of the assessment, you will be advised on the most suitable treatment plan for you. This will involve Pelvic Activation Therapy, which is a 1-to-1, targeted pelvic floor therapy, personalized to your pelvic needs. Abs Back Thigh is a fun and intensive group exercise class that focuses on the core muscles. Apart from enjoying toner abs and thigh, stronger back and pelvic floor, you will also have lots of fun meeting and mingling with other women. Proven and comprehensive treatments, for improvement you can feel.